﻿ Can These 6 Things Assist In Keeping Your Thyroid Healthy? Can These 6 Things Assist In Keeping Your Thyroid Healthy? 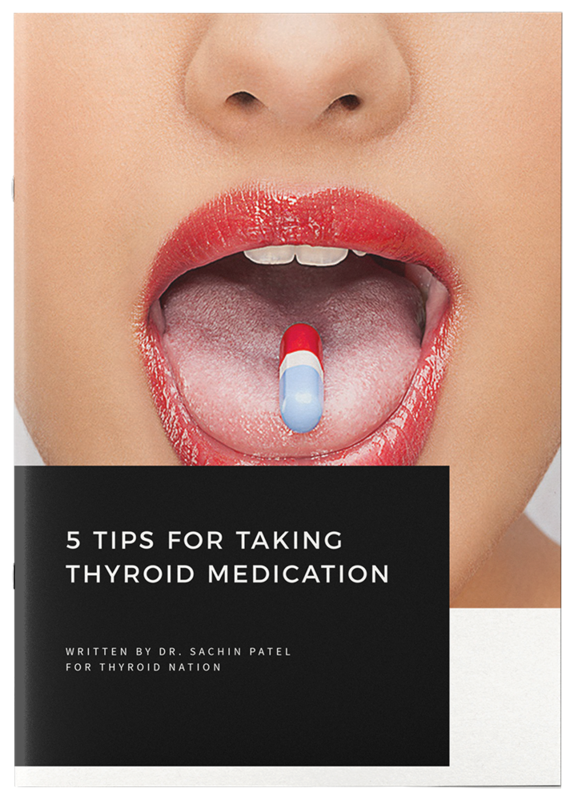 The thyroid gland does not put on airs or take up a lot of real estate, it’s pretty low key until you find out something is wrong, and then you might just realize you’ve taken it for granted all along. With thyroid disorders mysteriously on the rise and now estimating to affect more than 27 million Americans, most being women, I wanted to shine a spotlight on this butterfly-shaped gland that rests at the base of your throat below your Adam’s apple. Whether or not you have a known endocrine imbalance, keeping your thyroid gland functioning optimally should definitely be on your healthy body radar. The thyroid gland is hugely important because it is the only means by which your body absorbs iodine to produce a hormone which is necessary for nearly every metabolic function in the body (everything from body temperature regulation and brain development, to converting food into energy). Adrenal overproduction of stress hormones like cortisol directly affects the availability of thyroid hormone in the bloodstream. Relaxing activities that keep your adrenals in a content and restful state also support your thyroid. Mercury amalgam fillings have been linked to thyroid dysfunction (your poor thyroid is right below your mouth, constantly absorbing the released and swallowed mercury gas). So if you have these fillings, consult a holistic dentist specially trained in their safe removal – if they say they’re holistic but don’t use oxygen, get out of there! This one might be a bit shocking because it just feels so wrong, isn’t green tea good for you? While green tea does have beneficial polyphenols, like the renowned EGCG, it also happens to be incredibly efficient at absorbing fluoride from the environment and then releasing it into your body, preventing proper iodine absorption. Bummer, I know, I recommend white and herbal tea. Flouridated water is also something you should try to avoid if you already have thyroid disease (fluoride filters, distillers, and reverse-osmosis filters are available options for fluoride removal in drinking water). 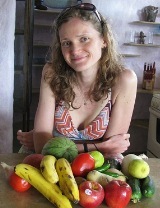 A whole food, plant-based diet is ideal for the prevention and healing of all diseases. Eating organic foods is especially crucial for thyroid health since many pesticides are known endocrine-disruptors. There is also some conflicting research in regards to soy and raw cruciferous vegetables suppressing thyroid function. I would advise limiting their consumption and opting for lightly cooked cruciferous veggies and traditionally, organically prepared soy whenever possible. Your throat is a major energy center of self-expression in your body. Ask yourself in what ways you may be hindering your ability to communicate, whether it be using your voice or listening to others, releasing your own creative energy or connecting more with the creative energy of the universe. 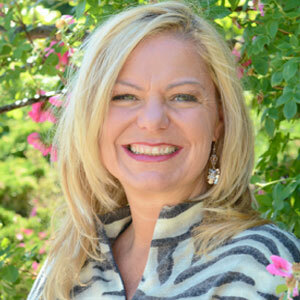 Releasing any blockage you may have in the emotional realm could have powerful effects on the health of your physical body. Whether or not this is currently an important health topic for you, advocating for the reduction of harmful chemicals in food, water, and consumer products is an important collective step in the mass prevention of all diseases in humans, animals, and plant life. 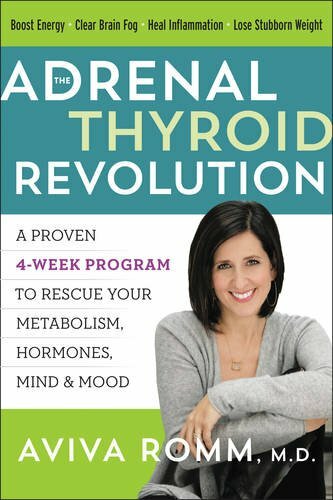 If you already have a thyroid imbalance my advice is to have patience, nourish yourself nutritionally and emotionally, research, and find a really good holistic doctor. 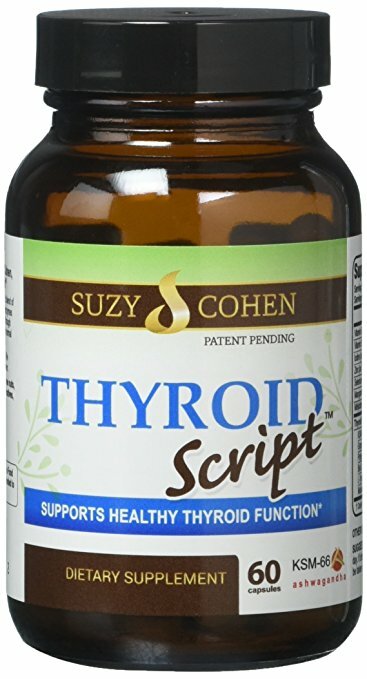 Questions or anything to add about thyroid health? We want your thoughts, please. You might just help someone else in need.